Getting high quality New York Oil for home or office heating is a priority for any home or office owner in New York. To better match your demand for New York heating oil with your ideal New York heating oil provider, you have to consider a number of factors including New York oil prices, the availability of reliable oil companies within your area, and service options that are open to you. 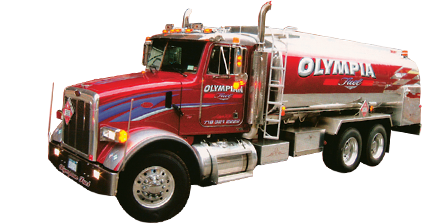 As a heating oil NYC provider, Olympia Fuel serves Long Island, Brooklyn, Manhattan, Queens, Bronx and Nassau County, so we are always there for you, no matter where you are in NYC and Long Island. We go further than just distribution, we provide you with the best quality heating oil New York can boast of – and as our customers will tell you, we also provide you with the lowest New York oil prices that are just right for you. 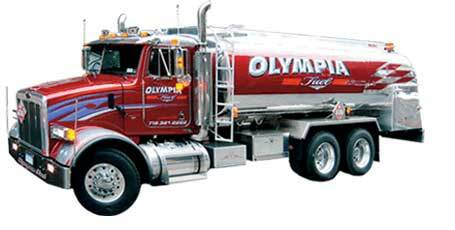 Olympia Fuel strives to become your trusted partner for all your home and office heating needs – and to do that, we do much more than just provide you with quality heating oil and excellent delivery – we also provide you with the best quality heating equipment and servicing – including oil and gas New York Furnace systems, New York Boilers, Hot Water heaters, and 24hrs emergency servicing of all your heating equipment. We also do inspections and other heating maintenance. At Olympia Fuel, we are always here for you, and we cater for all your heating and hot water needs, so give us a call today.